We all love the thrilling experience of watching a suspense movie that keeps us glued to our seats. By now, you must have binged watch our Hollywood Suspense Movie list. Well, don’t get upset as we have more movies to offer. After your mind-boggling journey of the foreign films, here we are with some desi magic. Yes, you have guessed it right! Both the original and remake were quite gripping, keeping us on edge and making us wonder about what happened and who did it! 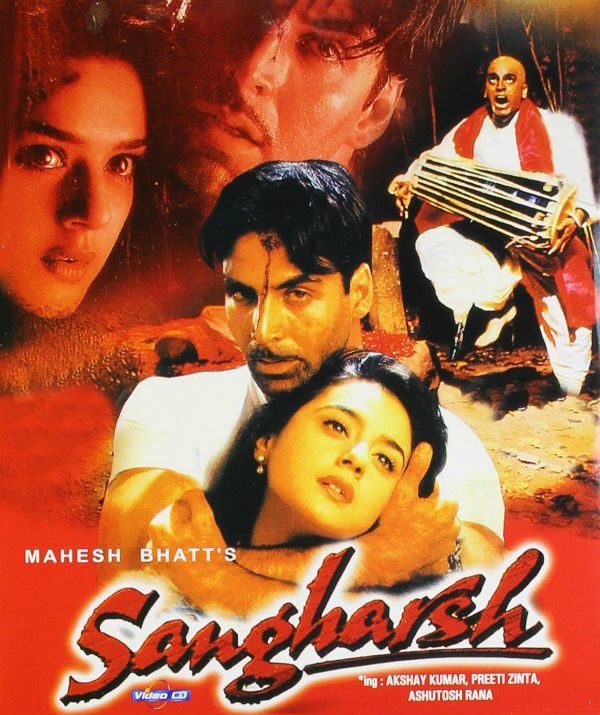 Ajay Devgan was at his best in this thriller. The phantasmagoria created by him kept us on the edge of our seats till the last scene. We know Abhay’s choice of movie is always unique and with this one too he didn’t fail us. If you still haven’t watched it, then you are missing out a lot. Probably the best suspense of the 90s era. The story of the film starts as a prank but soon becomes serious when an actual murder takes place. Vidya Baagchi was a character we sympathized with, until the very end when we also come to respect her tremendously. You don’t know the gem you are missing, if you have haven’t watched this movie. Based on the Mumbai locals serial bomb blasts, this movie was an excellent one on all levels. The story of a nameless common man and his plan for revenge will give you goosebumps. One of the best thrillers to come out of RGV camp will take you on a thrilling ride. 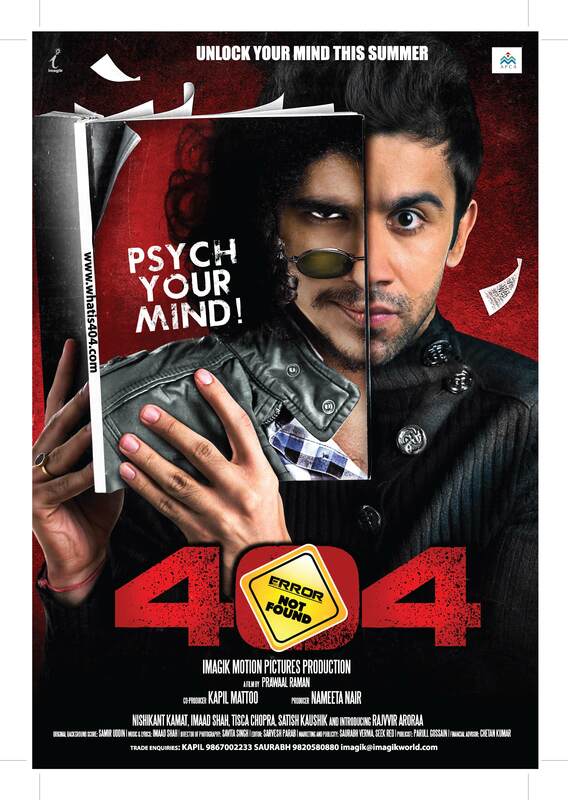 Hailed as one of the best suspense movies of Bollywood, it will keep you entertained till the end. We feel Rajeev Khandelwal’s anguish as he is made to go through some horrendous things by an anonymous caller, all the while him and the audience wondering who the caller is. This is a thriller that is presented in front of the audience in an absolutely engaging style. This movie is clever with intelligent narration. Not to forget, the unforgettable performance by Saif Ali Khan will make you watch it till the end. 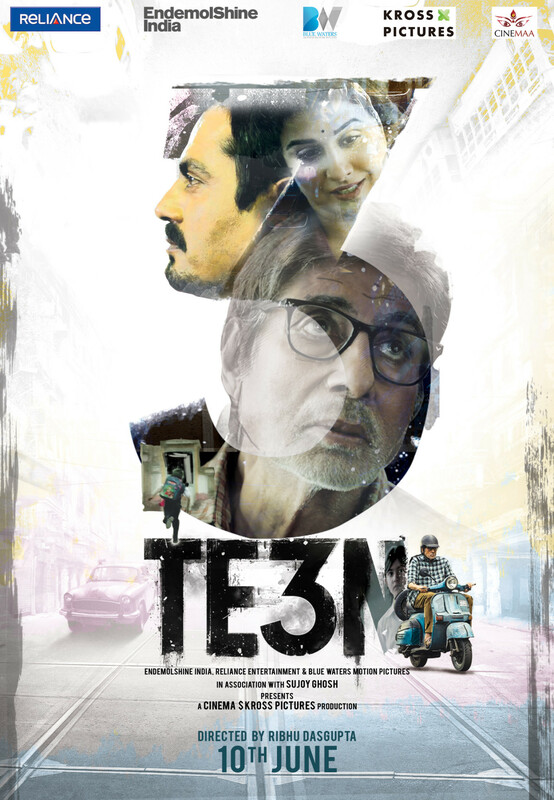 With stellar actors like Vidya Balan and Amitabh Bachchan in the lead the movie was bound to have high expectations and it didn’t fail. We too kept wondering what happened to Amitabh’s granddaughter just as he does! One by one people on a movie set die and we wonder who is doing it fueled by what motive? The presence of actors like Shabana Azmi and Naseeruddin Shah only add to the excellence of the movie making it one of the best suspense movies of Bollywood. Vinod Chopra Films Pvt. ltd.
How can three blind men rob a bank? Well, prepare to be amazed! This movie has a lot of twists, turns and an unexpected ending. 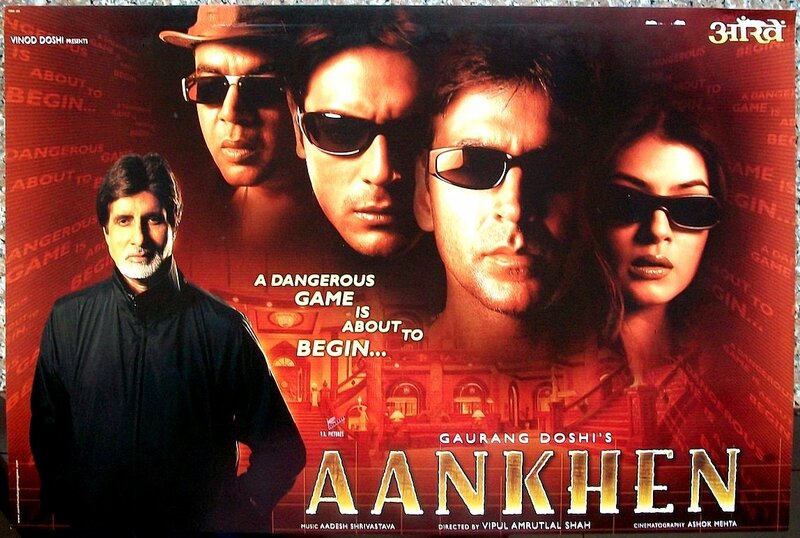 No doubt this one is one the best thriller movies of Bollywood. A mysterious woman encounters a doctor but does she really exist? This black and white movie is storytelling at its best, also making the movie a part of the best suspense movies of Bollywood list. Madhuri Dixit foresees a murder happening but doesn’t know who the killer is. We are as curious as she is to find out his identity. One of the best revenge stories of Bollywood, Ek Hasina Tha is another marvel from RGV camp with excellent performances by both Saif and Urmila. A police officer and a prisoner come together to punish a religious fanatic who abducts children. This movie saw Ashutosh Rana at his gruesome, villainous, and scariest best. Thakur Rakesh Singh loses his wife tragically but when a woman who looks just like her turns up a few days later claiming to be his wife we wonder whether she has actually died. 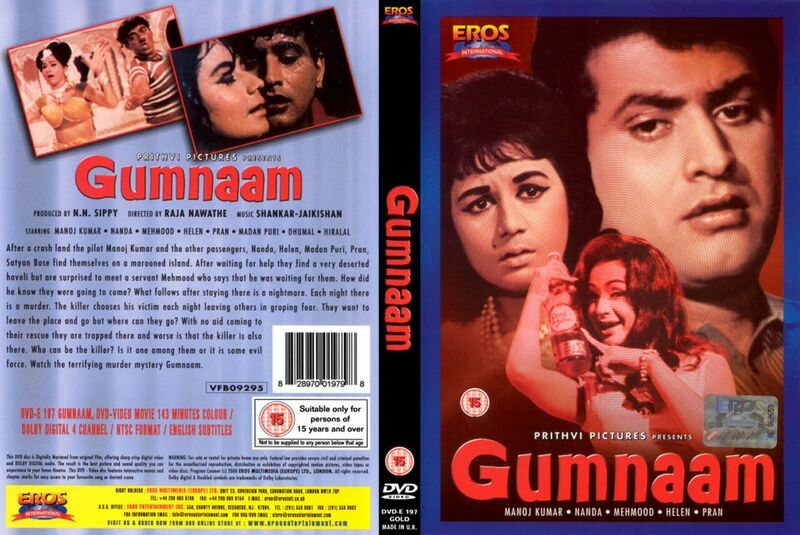 Till the very end the suspense keeps us hooked making this 60s movie one of the best thriller movies of Bollywood. 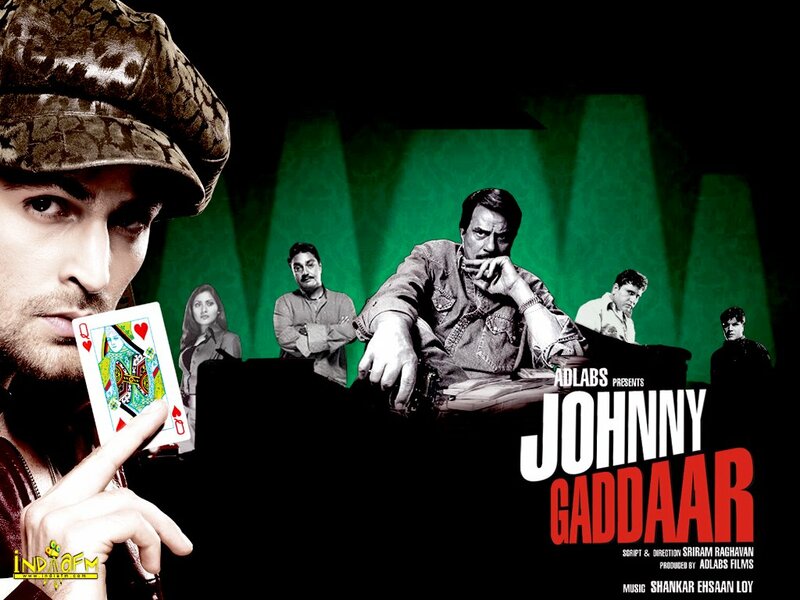 Anurag Kashyap gives his directorial best in this suspense movie involving the kidnapping of a 10-year-old girl. The climax is something beyond your imagination. When winners of a contest are given a free stay in a beautiful mansion on a remote island we all start envying their luck. But soon they all start dying one after the other. Who is the killer though? When a student is allotted a room where an ex-student had committed suicide he claims that the ghost of that student is haunting him. Is that really so though? A husband and wife ignore the rumours of their ancestral home being ‘haunted’ and decide to stay there anyway. When strange events start happening they start thinking maybe there was some truth to the rumours. We too think there is some mysterious force involved. 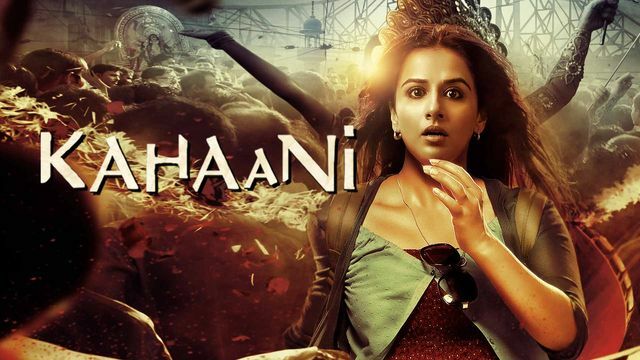 This is surely another one of Vidya Balan’s marvelous performances and also one of the best suspense movies of Bollywood. Loosely based on the Aarushi murder case, the story of this movie revolves around the killing of a teenage girl. There was nobody in the house besides the father and the servant, so who killed her? Based on the real-life killings of footpath dwellers in Kolkata, the movie tells the story in a gripping narration with unexpected twists and turns. A man who is trying to quit smoking ends up being blackmailed. 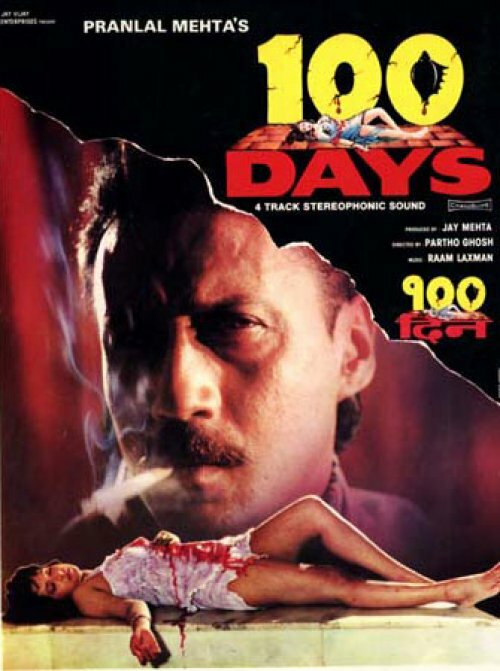 This movie maybe confusing for most but it still is definitely one of the best suspense movies of Bollywood. A couple is tempted to play a dangerous yet exciting game which would provide 21 crores as the winning price. In the course of the game though, what unfolds is horrific as well as mysterious making us wonder as to why and who is doing it? 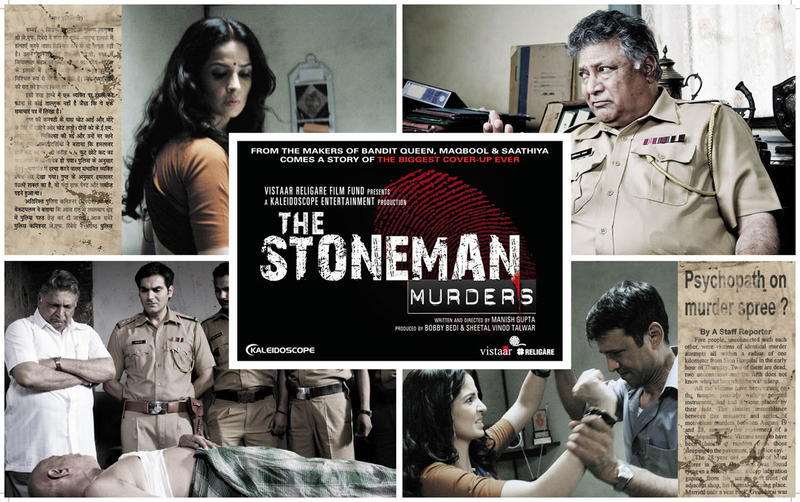 This hindi crime thriller movie will keep you hooked till the last shot. Neil Nitin Mukesh was exceptionally good as Vikram and the ending will leave you shell-shocked. Here is your gateway to one of the best genres of movie world, suspense! Do let us know which of these best Bollywood suspense movies you are going to watch first. Also read: Cult Hollywood Suspense Thriller Movies That Will Keep You Intrigued Till The Last Minute. 7 Bollywood Actresses Who Became Early Age Moms Before Turning 30!